Lots going on around these parts recently! We had an uncannily warm winter (warmest on record, as it turns out) and everything seems to be happening on fast-forward. 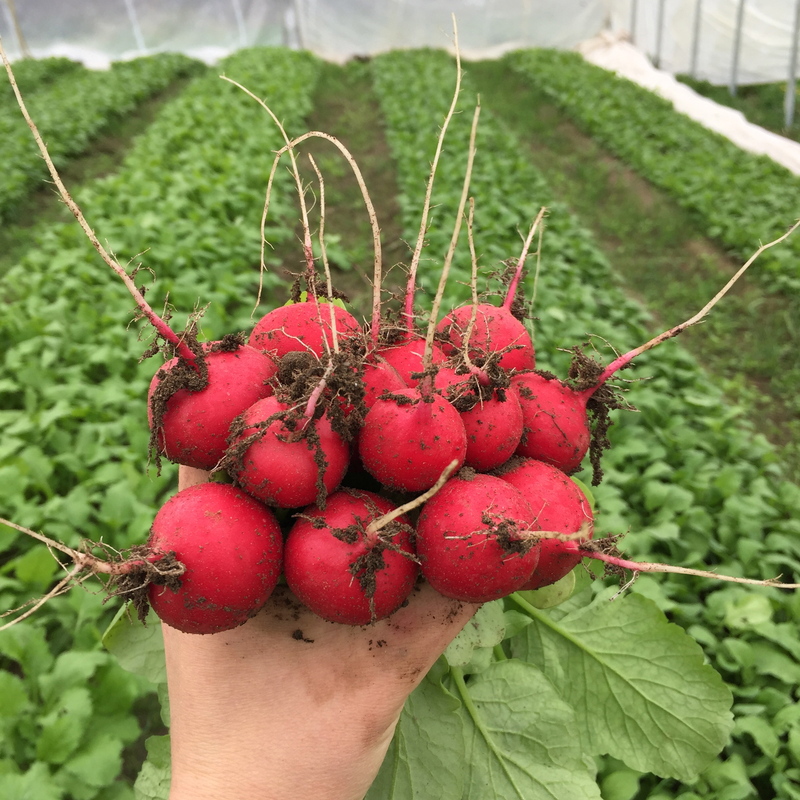 We already have two rounds of early quick-growing crops planted out in the field, and our hoophouses are full of the earliest of leafy greens and lovely radishes, already being harvested weekly for our Seattle restaurant accounts and our little farmstand. 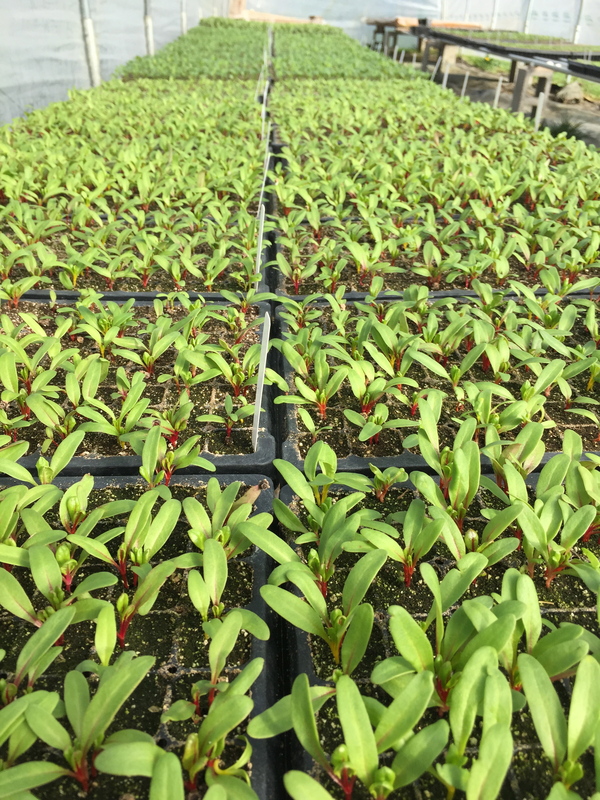 Seeding of transplanted crops has been in full swing for over a month now, and both our propagation houses are nearly full. Now, of course, we are experiencing a more typical weather pattern of frequent rain, so we are having the familiar “is it dry enough to make beds?” debate. Meanwhile, in the background (foreground?) we are undertaking a huge farm-improvement project. 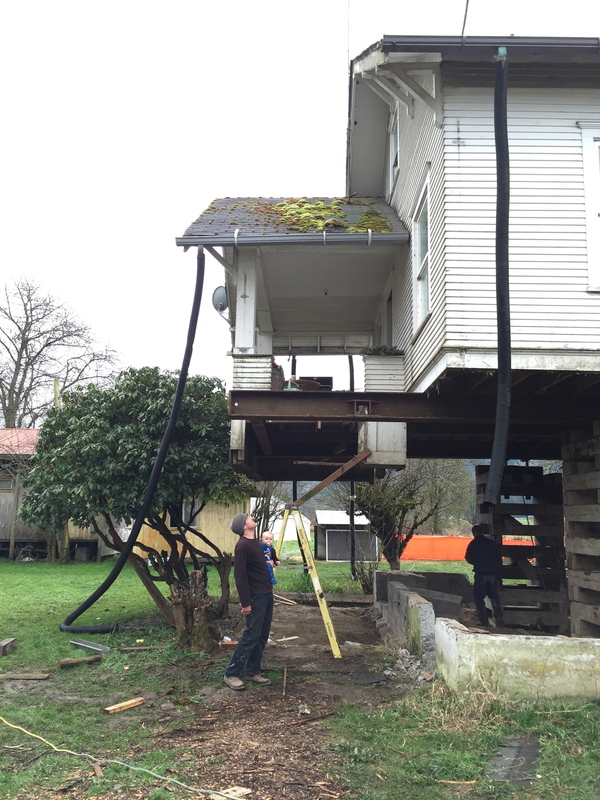 Our house is susceptible to flooding, and although we have been lucky so far, the official flood maps say that we would have a foot of water in our house in a “100-year flood.” So, with huge assistance from our County’s flood control district in the form of a grant, we are getting our house elevated this spring. Our house is currently perched on Jenga block-like towers, while the contractor gets ready to build our new foundation. We hope to have it all over and done before the busiest time of year kicks in, but it’s a construction project, so ….. This past winter, we had several opportunities to get together with other farmers to talk about farming challenges and share information. Besides some great in-person conferences with other Pacific NW growers, we have found Instagram to be an absolute game-changer for learning from other farmers far and near. We came away with some fun ideas that we will be experimenting with this year, including using predatory nematodes to control wireworm (a huge problem for us the last couple years), a new waterwheel transplanter (and a new, bigger tractor to pull it) that will push us to change the way to structure our work week and irrigation strategy, expanded effort to improve our soil health by applying minerals and micronutrients, and lots of other stuff… now all we need to do is find time to write about it here! 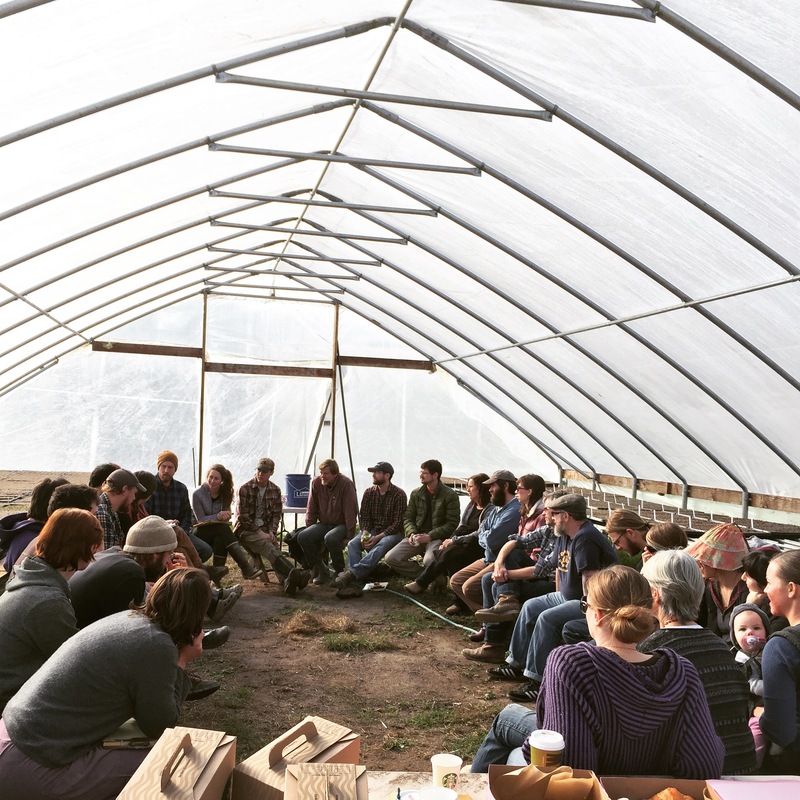 First annual Snoqualmie (and beyond) Farmer to Farmer exchange. Hi Jason & Siri-So glad you guys are off to a great start! Can I ask if you still have your Jang seeder, and did you have good success? Any complaints? Looking at them for our field, here in MN. Thx! (Lori-former SVT board member). Hi Lori! Didn’t know you had moved! We LOVE the Jang and would recommend it without reservation. Please feel free to get in touch by email if you have any questions about rollers etc. Thank you very much, and continued success! 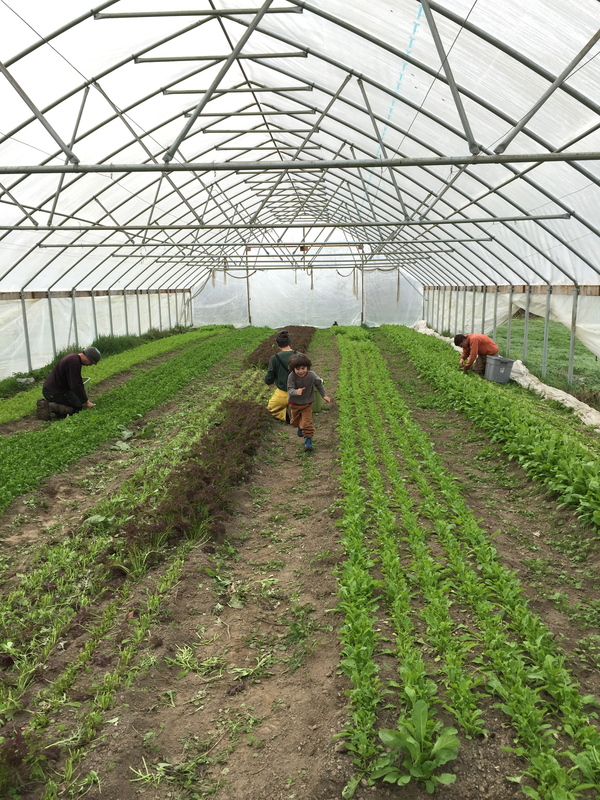 We would love to be part of the next Farmer to Farmer exchange… You guys are an inspiration (and IG truly is incredible)….